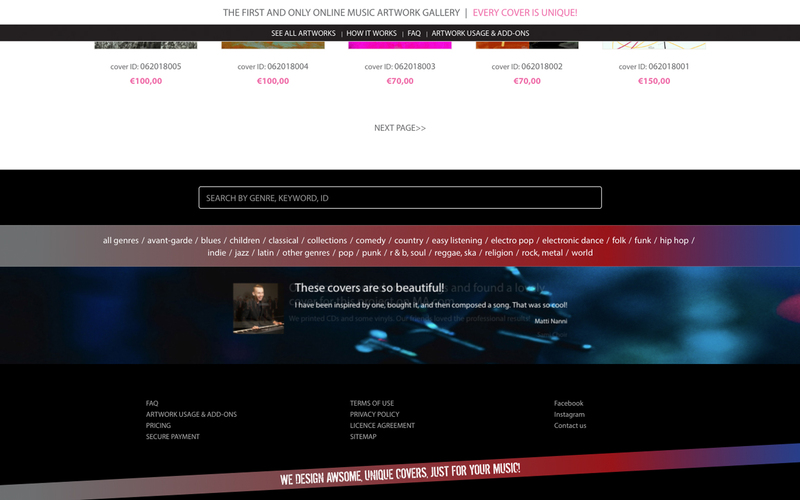 Hey everyone… For those of you who are looking for some colour for your tunes, go check our latest project right away! 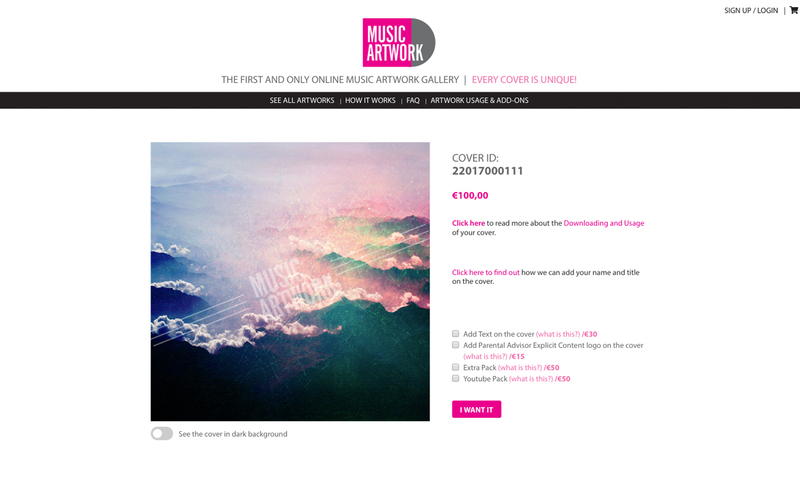 The first and only online MUSIC ARTWORK GALLERY!!! 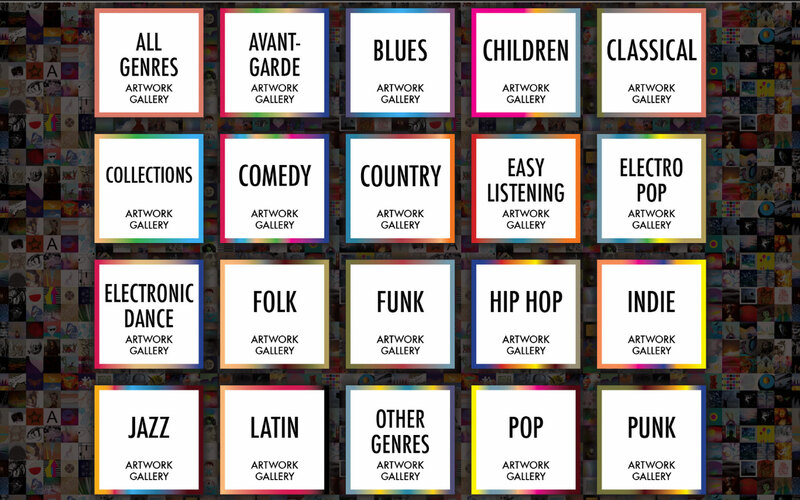 Your chance to find good quality artworks that fit your genre of music. Oh! 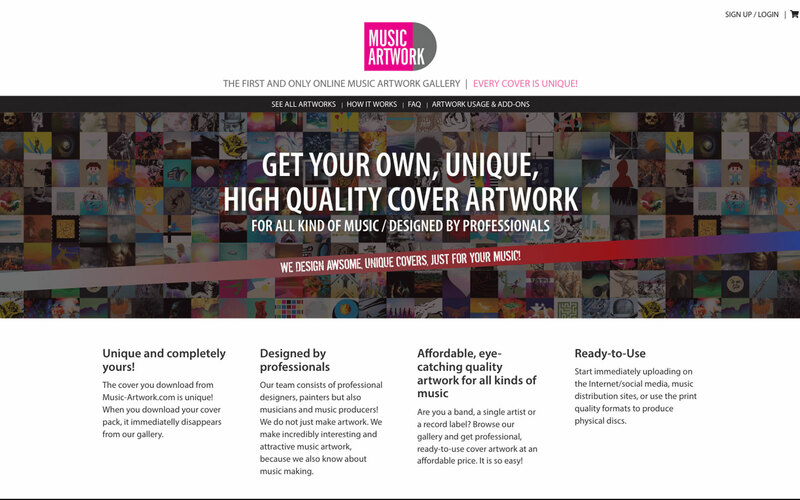 and remember…EVERY COVER IS UNIQUE! 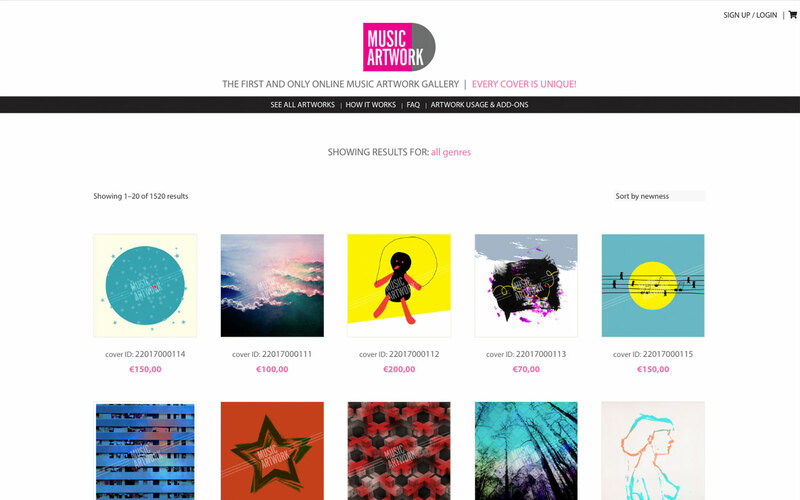 Experience our user friendly design and shop to your H(E)ART’s content.